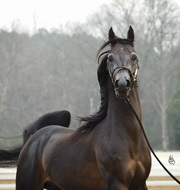 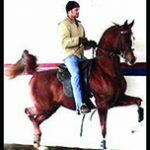 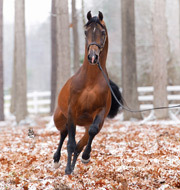 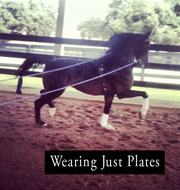 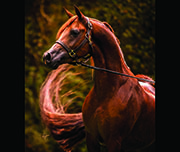 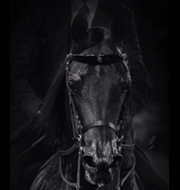 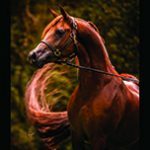 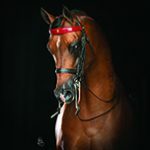 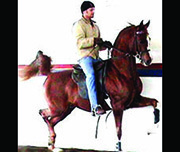 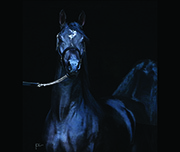 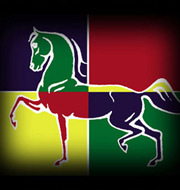 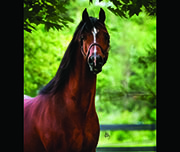 Click on the tabs below to view enrolled stallions for that year. 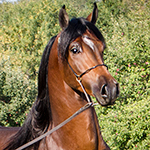 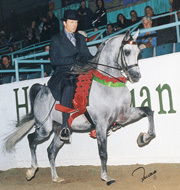 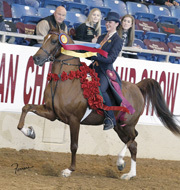 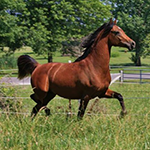 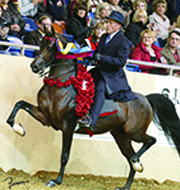 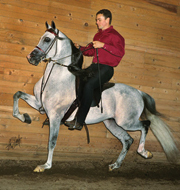 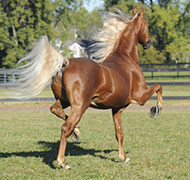 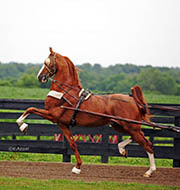 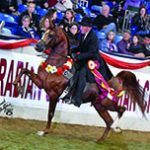 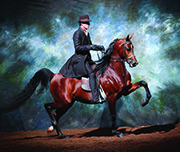 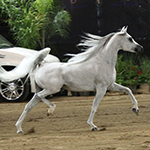 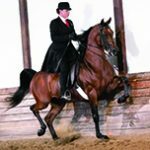 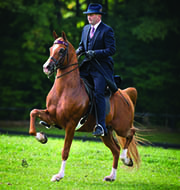 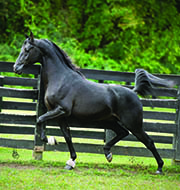 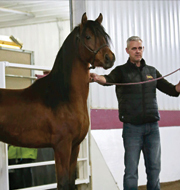 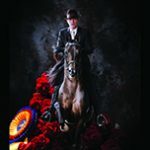 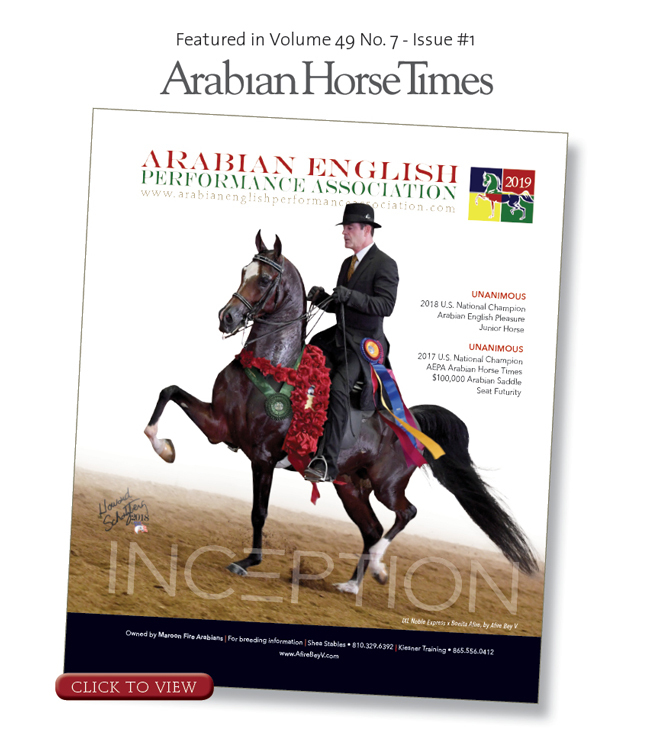 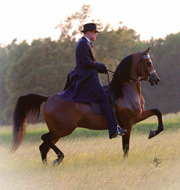 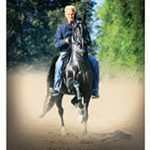 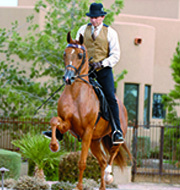 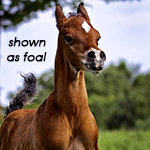 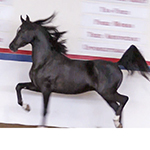 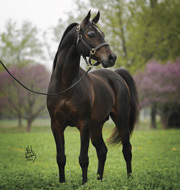 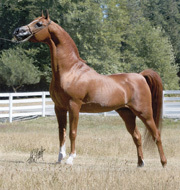 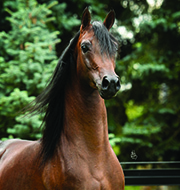 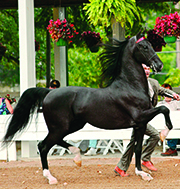 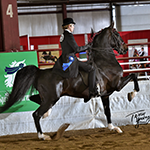 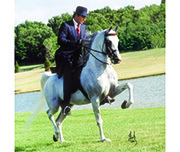 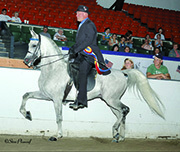 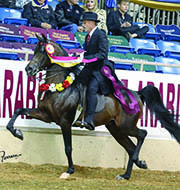 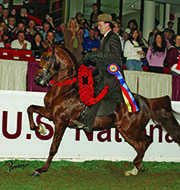 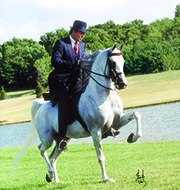 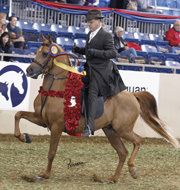 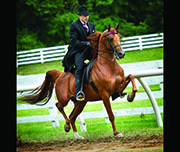 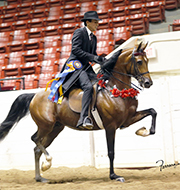 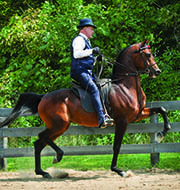 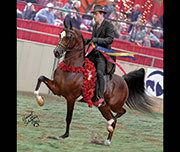 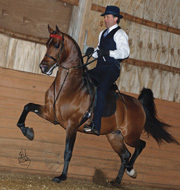 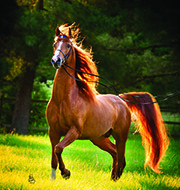 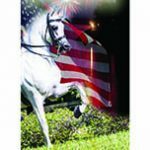 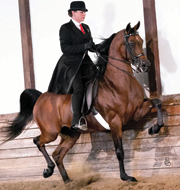 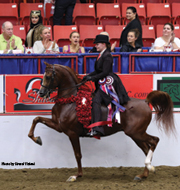 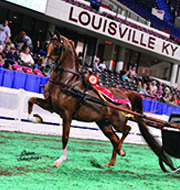 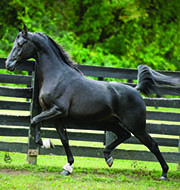 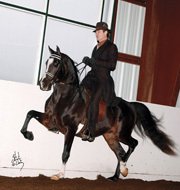 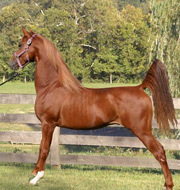 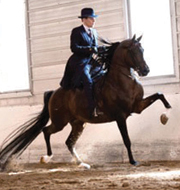 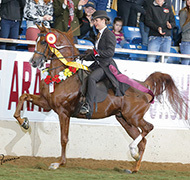 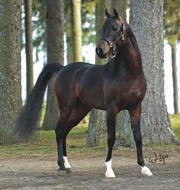 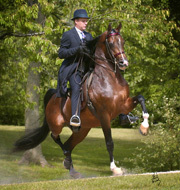 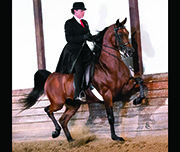 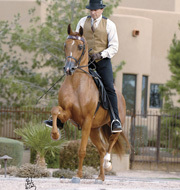 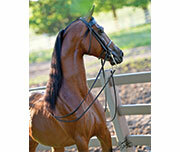 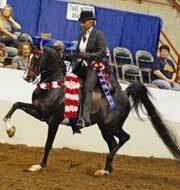 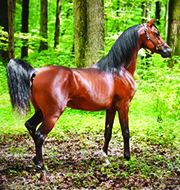 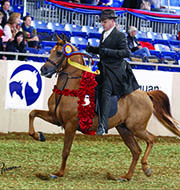 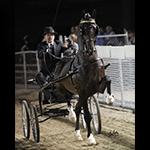 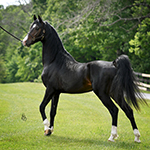 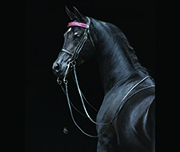 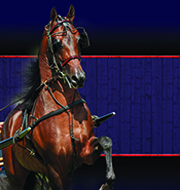 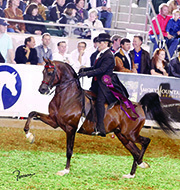 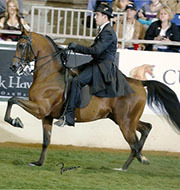 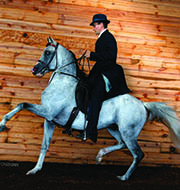 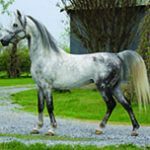 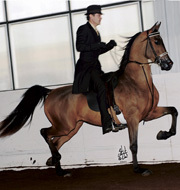 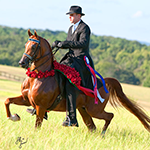 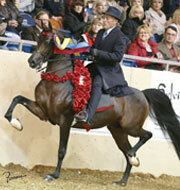 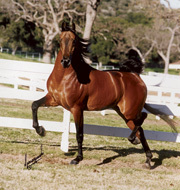 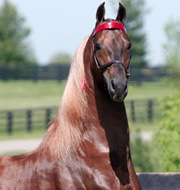 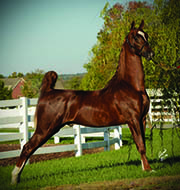 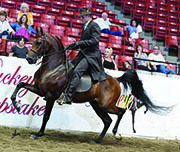 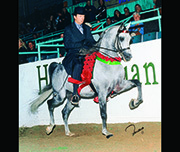 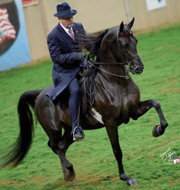 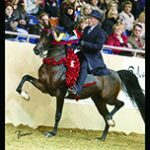 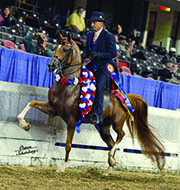 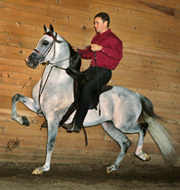 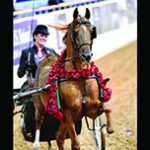 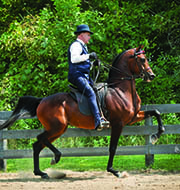 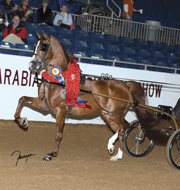 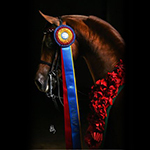 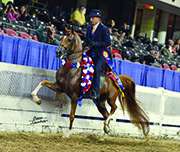 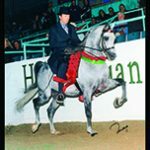 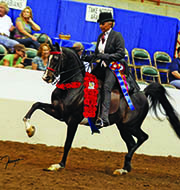 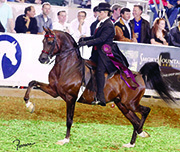 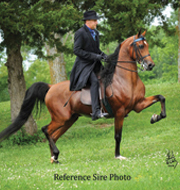 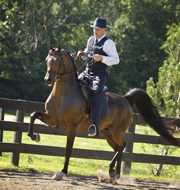 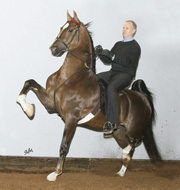 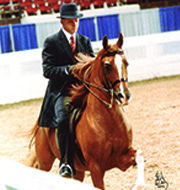 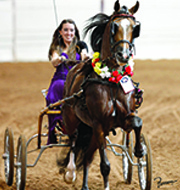 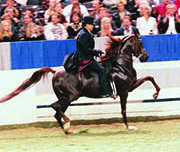 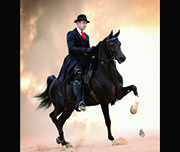 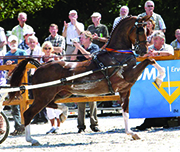 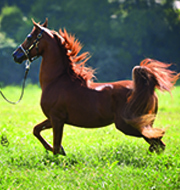 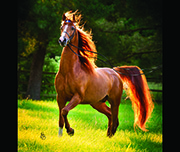 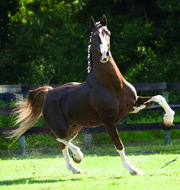 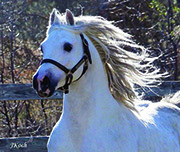 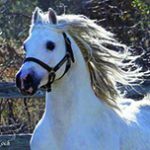 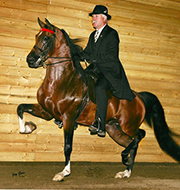 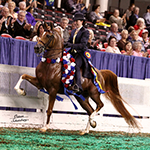 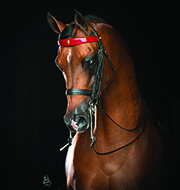 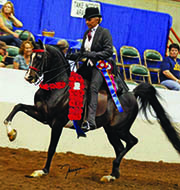 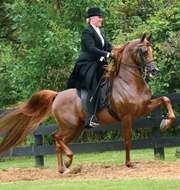 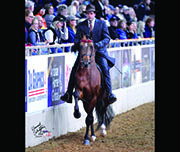 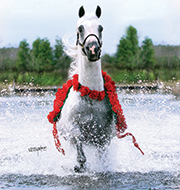 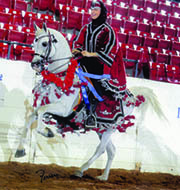 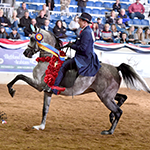 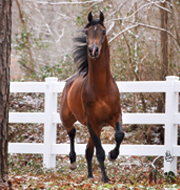 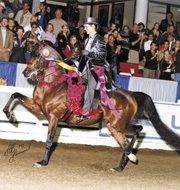 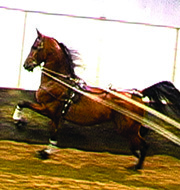 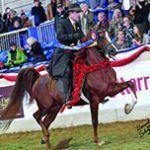 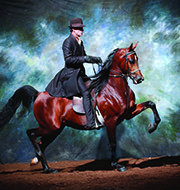 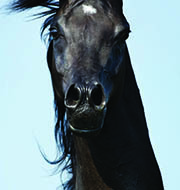 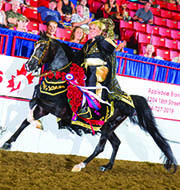 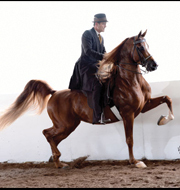 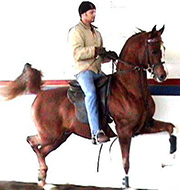 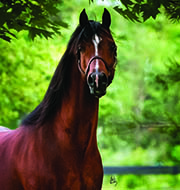 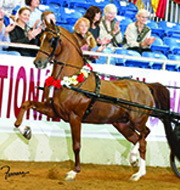 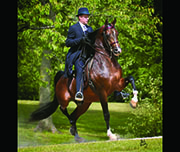 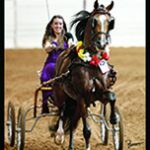 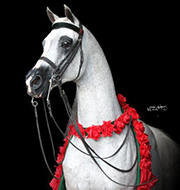 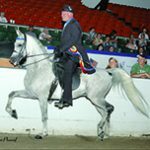 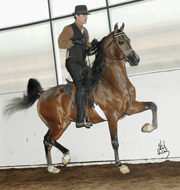 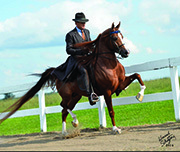 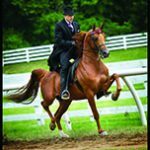 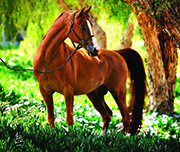 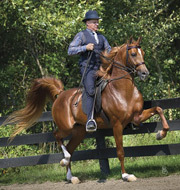 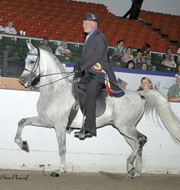 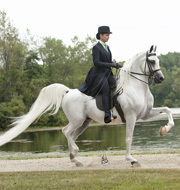 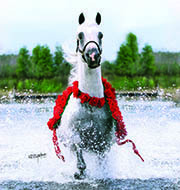 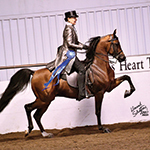 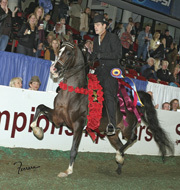 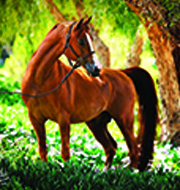 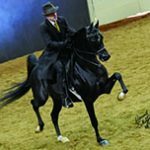 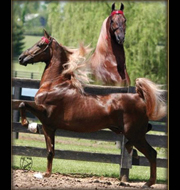 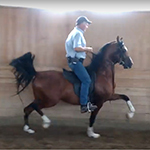 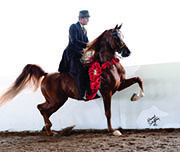 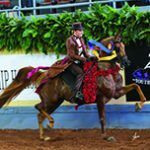 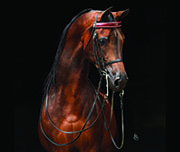 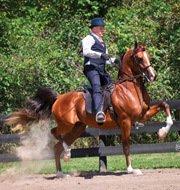 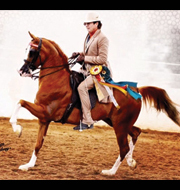 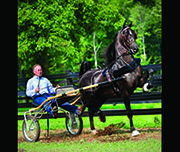 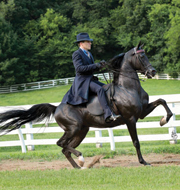 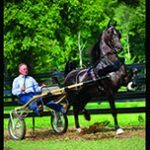 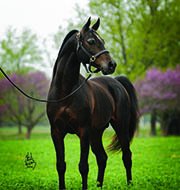 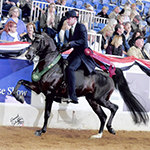 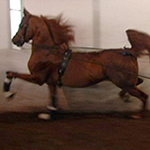 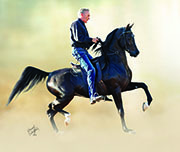 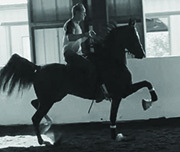 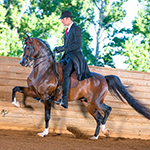 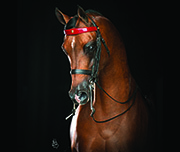 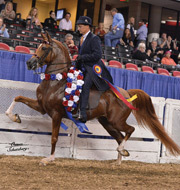 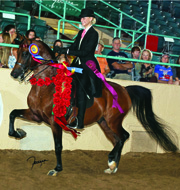 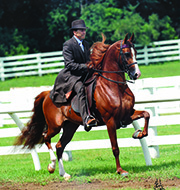 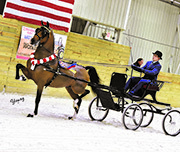 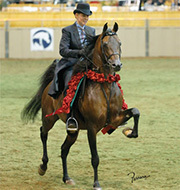 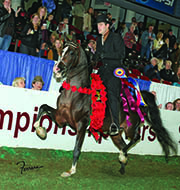 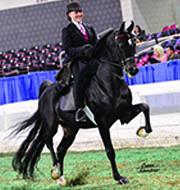 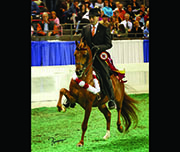 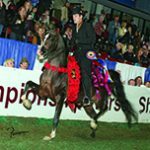 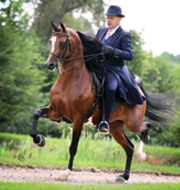 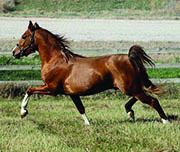 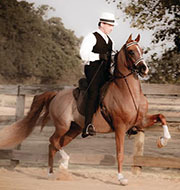 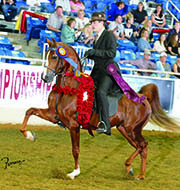 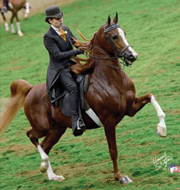 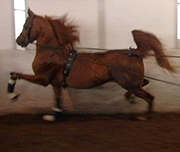 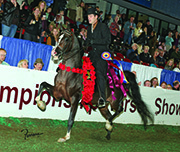 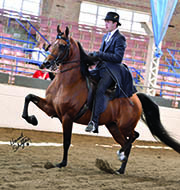 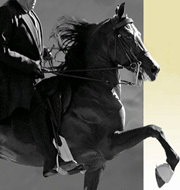 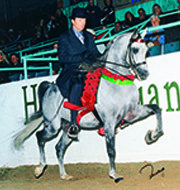 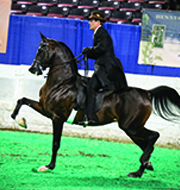 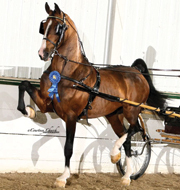 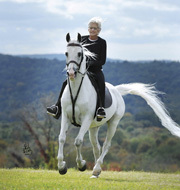 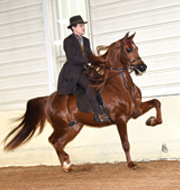 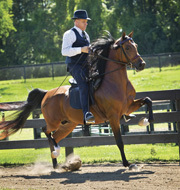 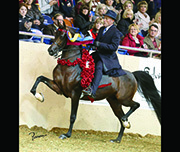 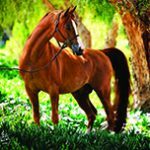 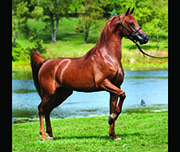 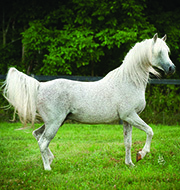 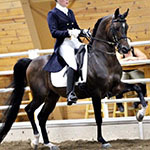 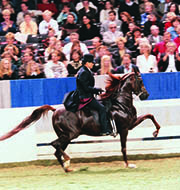 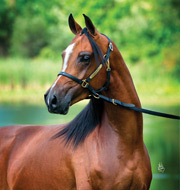 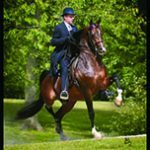 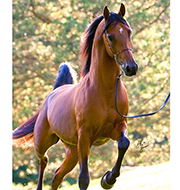 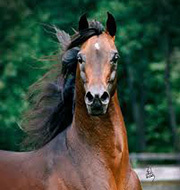 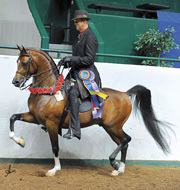 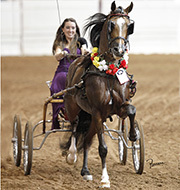 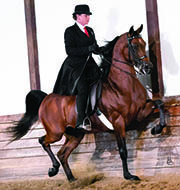 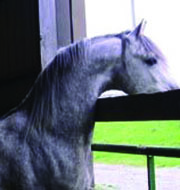 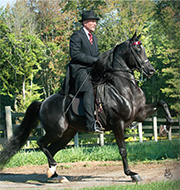 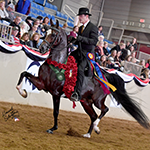 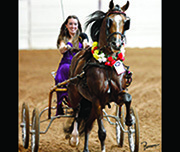 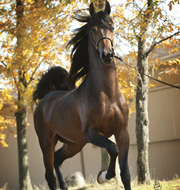 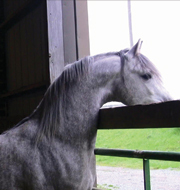 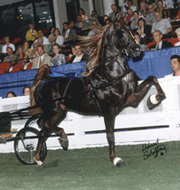 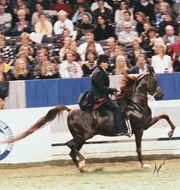 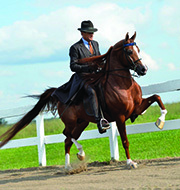 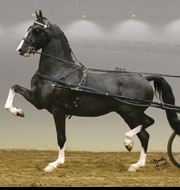 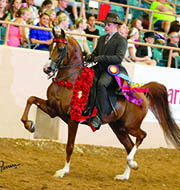 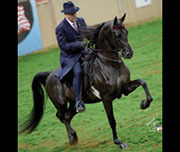 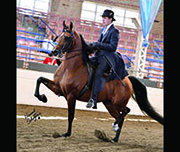 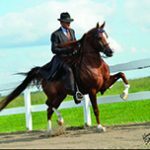 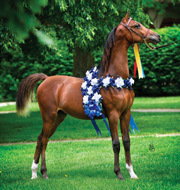 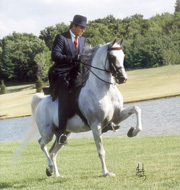 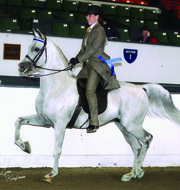 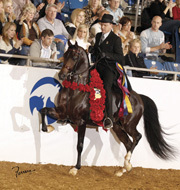 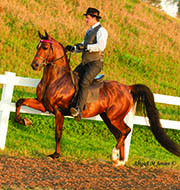 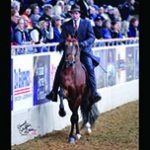 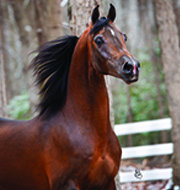 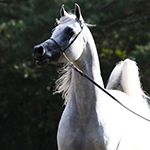 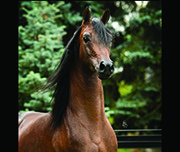 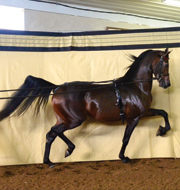 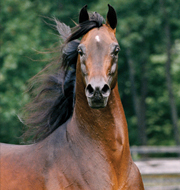 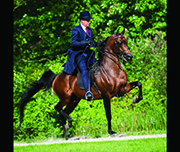 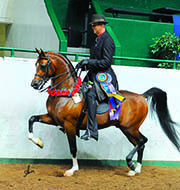 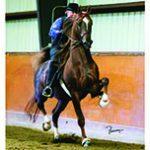 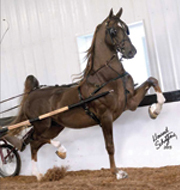 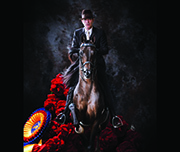 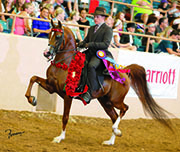 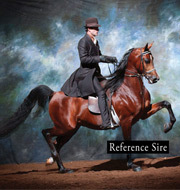 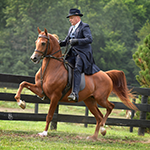 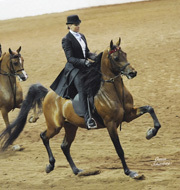 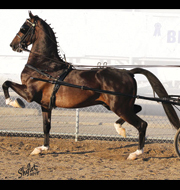 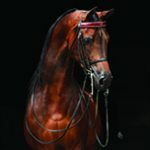 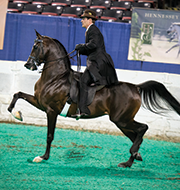 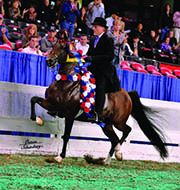 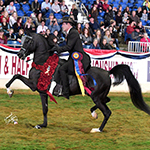 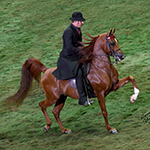 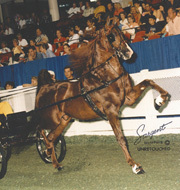 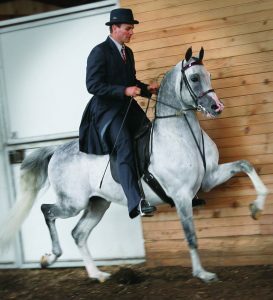 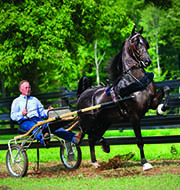 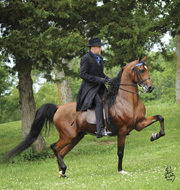 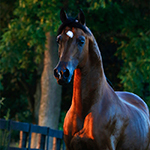 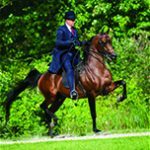 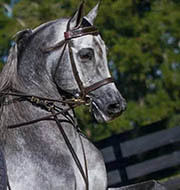 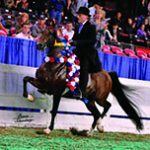 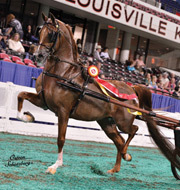 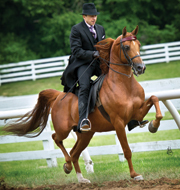 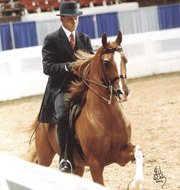 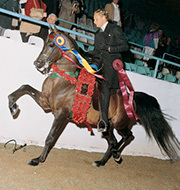 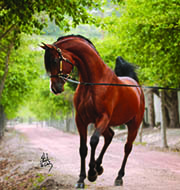 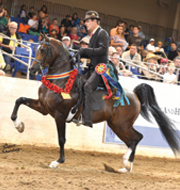 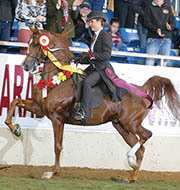 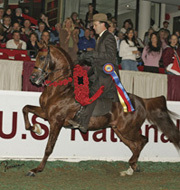 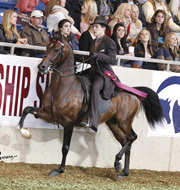 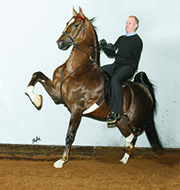 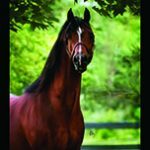 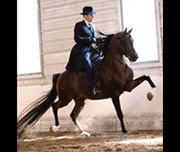 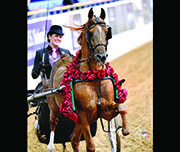 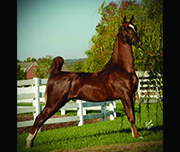 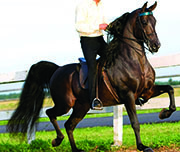 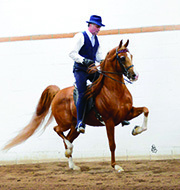 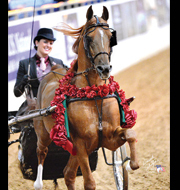 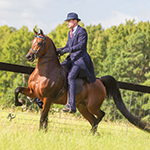 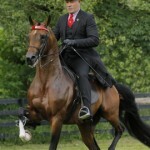 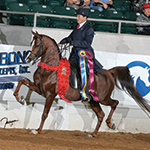 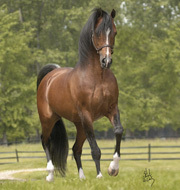 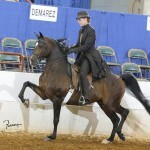 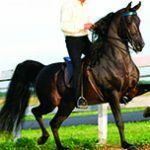 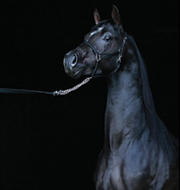 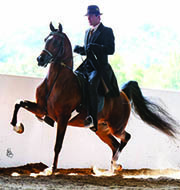 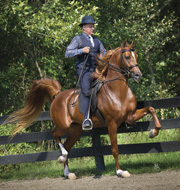 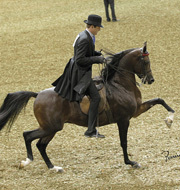 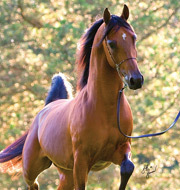 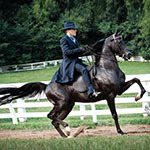 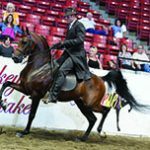 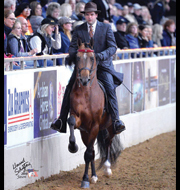 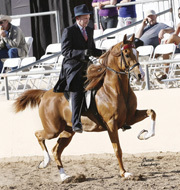 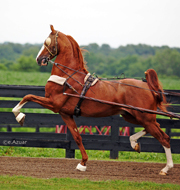 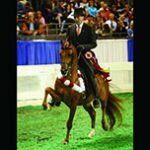 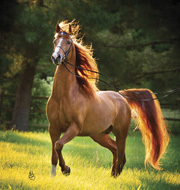 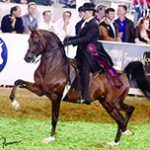 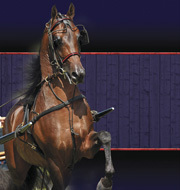 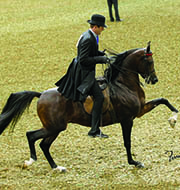 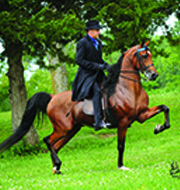 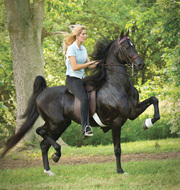 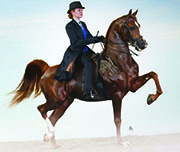 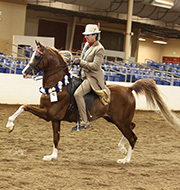 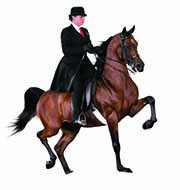 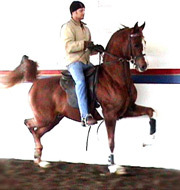 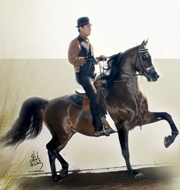 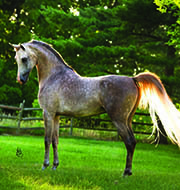 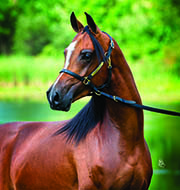 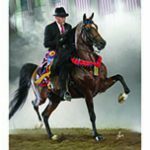 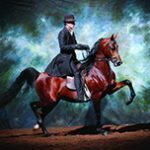 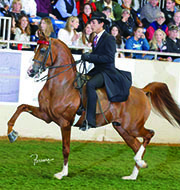 Only the foals breed by the owner of a Conditionally Enrolled Sire are eligible to show in AEPA classes. 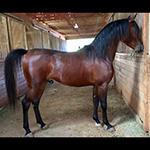 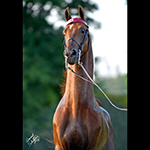 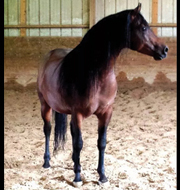 I Got Lucky TC Miyake x MA Mahogani IXL Noble Express MHR Nobility x RY Fire Ghazi MA Noble Hope IXL Noble Express x MA Bey Mystique Majesteit Immigrant x Henriette.